Get Beardpoo delivered to your door every single month for just £15! (that’s an instant saving of £10). 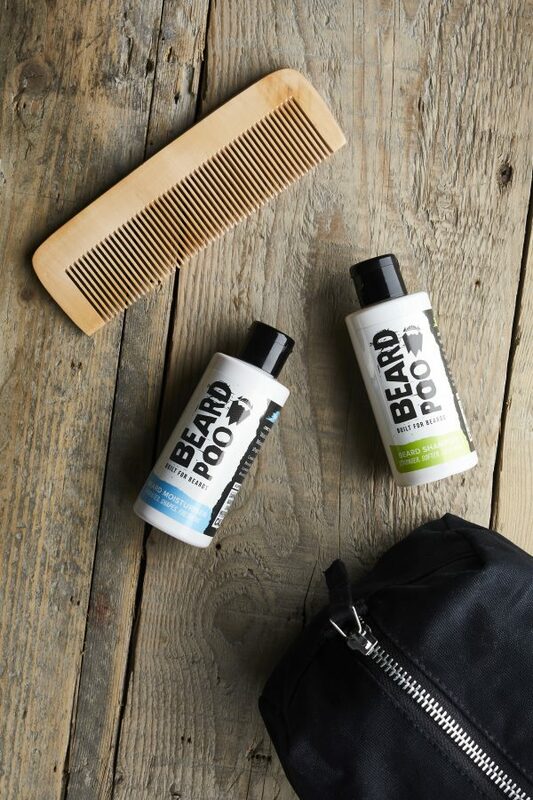 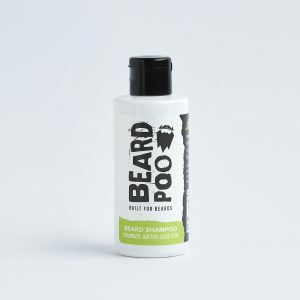 Never run dry with Beardpoo on tap. 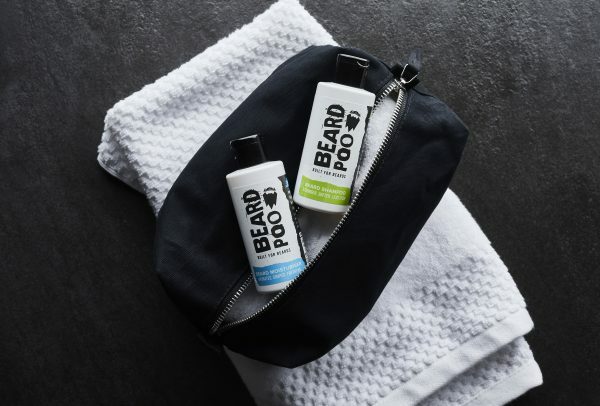 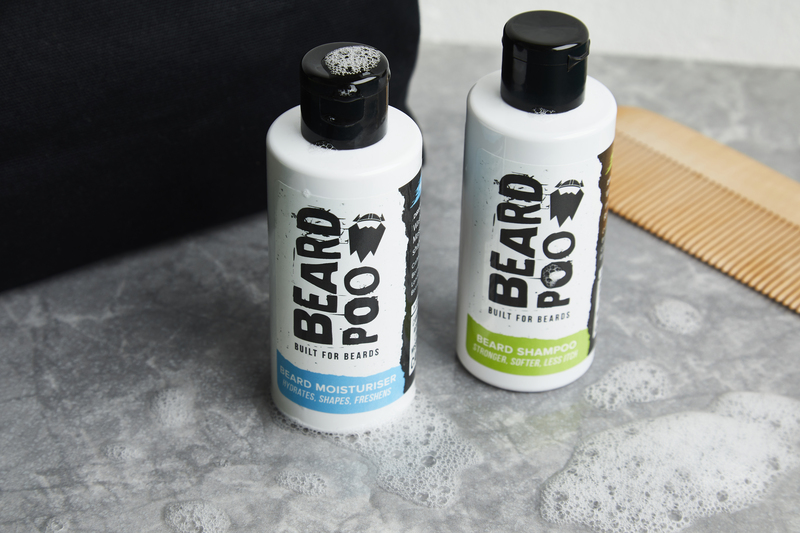 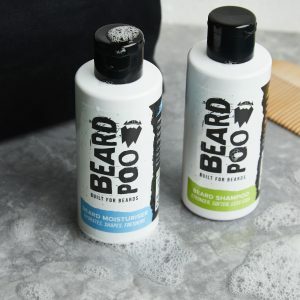 Subscribe now to get a bottle of Beardpoo Shampoo and Beardpoo Moisturiser on your doormat every month.